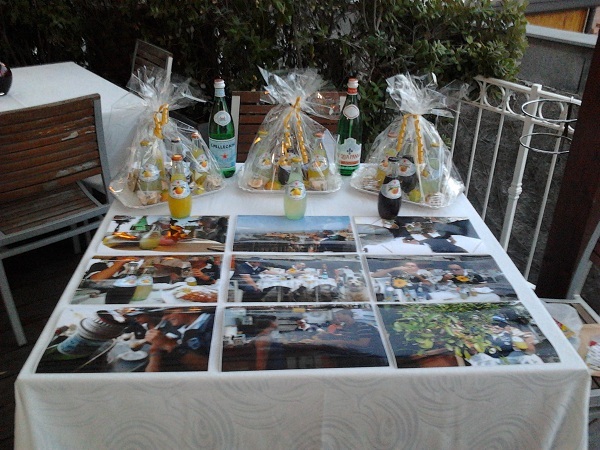 In the beautiful Taormina took place the event “Enjoy a splash of Italy” by SanPellegrino Sparkling Fruit Beverages. A three-day event dedicated to the international markets of Sanpellegrino where guests could enjoy orange trees, food and territory, discovering the characteristics and peculiarities of the Sicily region, that gives the rise to the fruits used to make the Sanpellegrino soft drinks. Excellence and gastronomic quality of local products, knowledge and study of the soil and crops of citrus, visit and discover of the Etna Volcano are just some of the “ingredients” of this adventure which involved participants competing to the Sparkling Photo Competition: a fun race to discover the origin of Sicilian specialties and Sanpellegrino soft drinks.